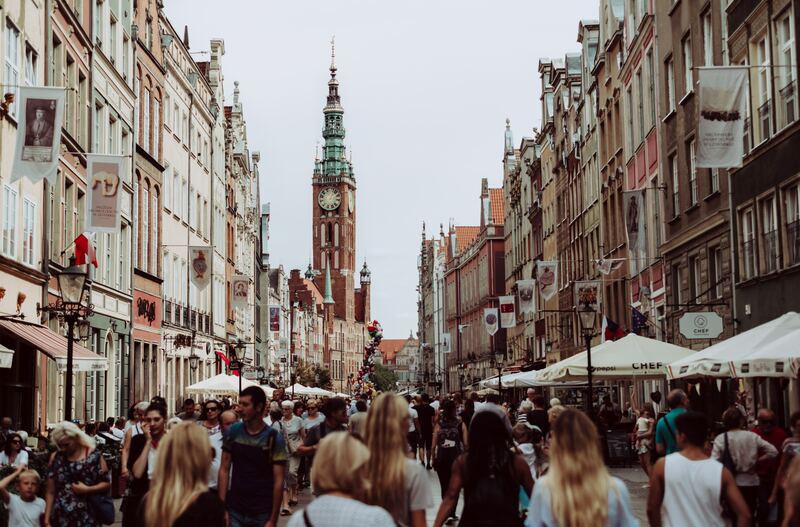 The Ministry of Finance has published another draft amendment to the VAT Act (of 8 November 2018), which concerns the proposal to change the VAT rates system in Poland . Some changes are expected to take effect from 1 April 2019 (e.g. lower, 5% VAT rate on e-publications) and some from 1 January 2020 (majority). The draft amendment to the VAT Act provides for the introduction of a new VAT rate matrix, assuming a radical simplification of the VAT rate system. – changes VAT rates (up or down) for certain products. newspapers, journals and magazines – all kinds – printed, on disks, tapes and other media, as well as e-newspapers are proposed to include one – 8% VAT rate, this means a reduction from 23% to 8% for publishing houses of this type not marked with ISSN symbols (which is currently a condition for the application of a reduced rate) – the change will apply from 1 April 2019.
specialist magazines – due to the unification of the VAT rate of up to 8% on all newspapers and magazines (including electronic), it is proposed to increase the rate for specialized from 5% to 8%.